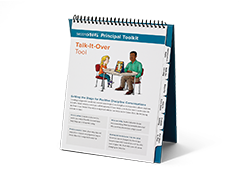 This toolkit provides busy elementary principals with easy, everyday ways to make the most of the Second Step Program. By embedding Second Step concepts into school practices and policies, principals can sustain a culture of caring, learning, and achievement. 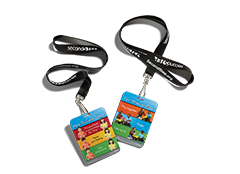 Need an additional Talk-It-Over Tool for the vice principal’s or counselor’s office? 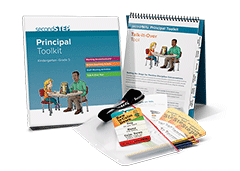 You can order extras separately if you’ve already purchased the Second Step Principal Toolkit for K–5. Reinforce Second Step skills in and outside of the classroom. 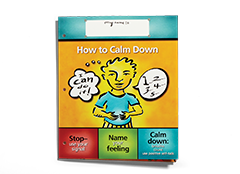 A great way to reinforce Second Step skills in your school’s hallways. 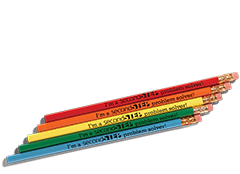 Colorful #2 wooden pencils are imprinted with the message, “I’m a Second Step problem solver!” A perfect tool for recognizing and reinforcing students’ problem-solving skills. A bookmark and skill-reinforcement tool all in one! 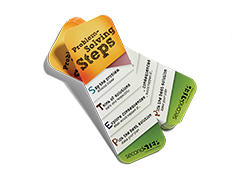 A great way to reinforce the Second Step K–5 Problem-Solving Steps. 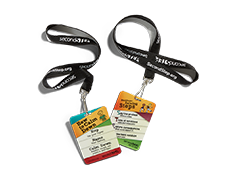 A fun way for students to organize Second Step handouts and remember skills. 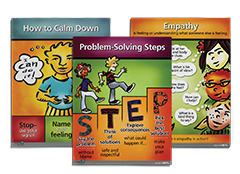 These pocket folders have the Calm-Down Steps on the front, Problem-Solving Steps on the back, and the Skills for Learning on one of the inside pockets. 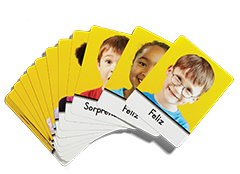 Set of 20 Spanish-language cards to help children identify emotions. 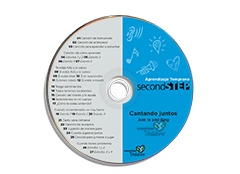 Supporting your efforts to reach students in native-language, dual-language, and immersion programs with Spanish versions of the Second Step Early Learning songs.